This entry was posted in Announcement, FRC by Mike Smith. Bookmark the permalink. 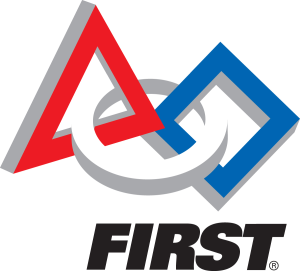 Next → Next post: Would you like to learn more about the FIRST Robotics Programs?